— Koraput Bar Association lawyers launch cease-work strike demanding permanent High Court bench in undivided Koraput. — Members of Ganjam Bar Association meet Chief Minister, urge him to set up Permanent HighCourt Bench in Berhampur. 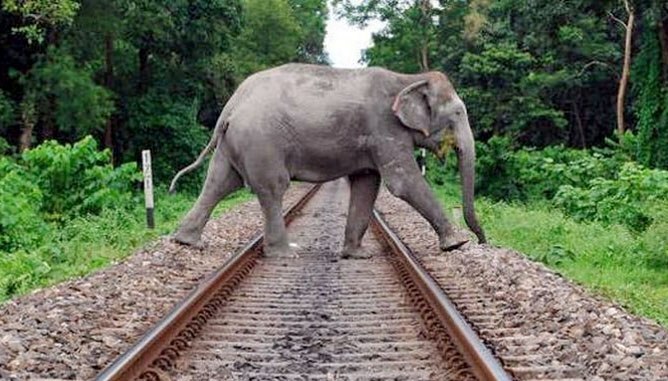 — Special machines transmitting sound of bees to be installed to keep elephants off rail tracks. — Man arrested on charges of throwing hot oil at tea seller in Bakalabandha village in Nayagarh. — Allegations of indiscipline in the party against Srikant Jena and Krushna Sagaria will be examined: OPCC chief Niranjan Patnaik. — 11-day long Swadeshi Mela begins in Kendrapara town today. — Panchayat Executive Officer in Vigilance net for taking Bribe from Pradhan Mantri Awaas Yojana (PMAY) beneficiary. — VHP to hold Ram Mandir meet at lower PMG in Bhubaneswar on 9th December.